The Congress is an international event combining the AMMCS and CAIMS meetings at the same location. 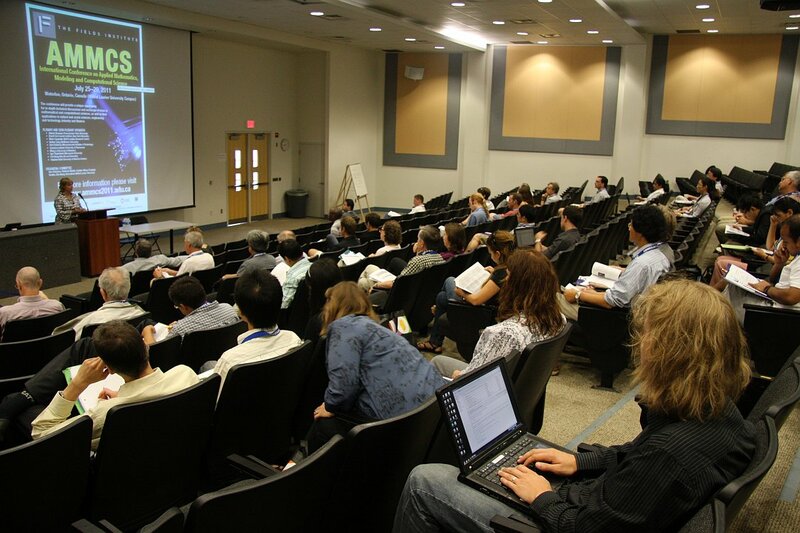 The AMMCS Conference Series aims at promoting interdisciplinary research and collaboration involving mathematical, statistical and computational sciences within a larger international community. It focuses on recent advances in Applied Mathematics, Modeling and Computational Science (AMMCS). The 2015 AMMCS-CAIMS Congress is organized in cooperation with AIMS and SIAM. The Canadian Applied and Industrial Mathematics Society • Société Canadienne de Mathématiques Appliquées et Industrielles (CAIMS•SCMAI) has a growing presence in industrial, mathematical, scientiﬁc and technological circles within and outside of Canada. CAIMS•SCMAI is a member society of the International Council for Industrial and Applied Mathematics, which hosts the ICIAM Congresses every four years. The first AMMCS meeting in 2011 was a satellite event of this International Congress held in Vancouver. The 2015 AMMCS-CAIMS Congress provides a unique opportunity for in-depth technical discussions and exchange of ideas in all areas involving mathematical and computational sciences, modeling and simulation, as well as their applications in natural and social sciences, engineering and technology, industry and finance. 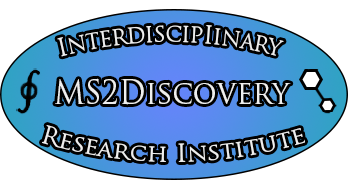 It offers to researchers, industrialists, engineers and students to present their latest research, to interact with the experts in the field, and to foster interdisciplinary collaborations required to meet the challenges of modern science, technology, and society. 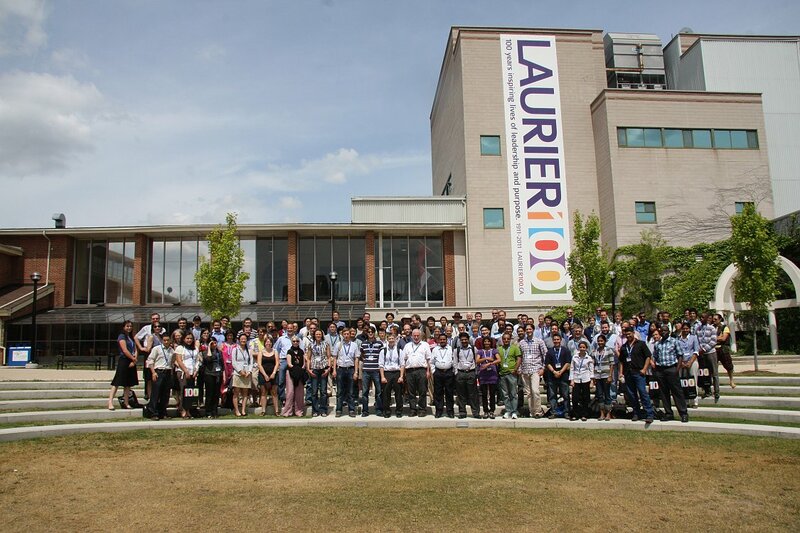 The 2015 AMMCS-CAIMS Congress features also the Annual Conference of the Computational Fluid Dynamics Society of Canada, drawing together researchers in CFD to highlight recent advances and challenges encountered in a broad spectrum of application areas and to facilitate scientific and technical exchange. 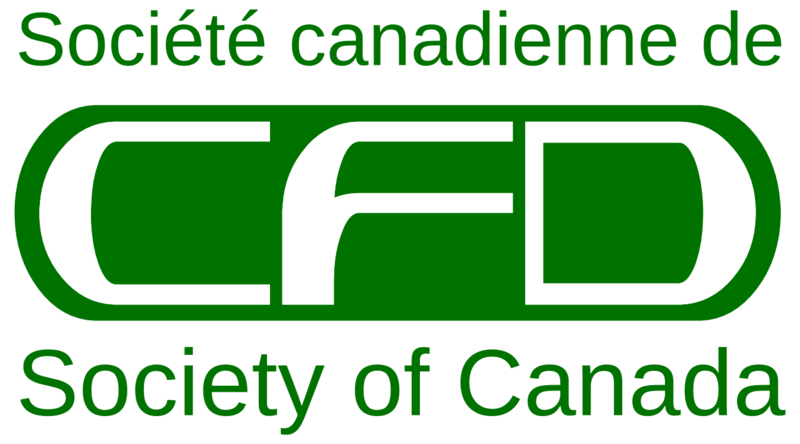 The CFD Society of Canada promotes research in computational fluid dynamics and to provides a framework for communication and collaboration between researchers, developers and practitioners, in industry, government and academia. Located just west of Toronto in the Canada Research Triangle area, the city of Waterloo is home to two universities (University of Waterloo and Wilfrid Laurier University), the Perimeter Institute for Theoretical Physics, Research in Motion, and many other innovative institutions. 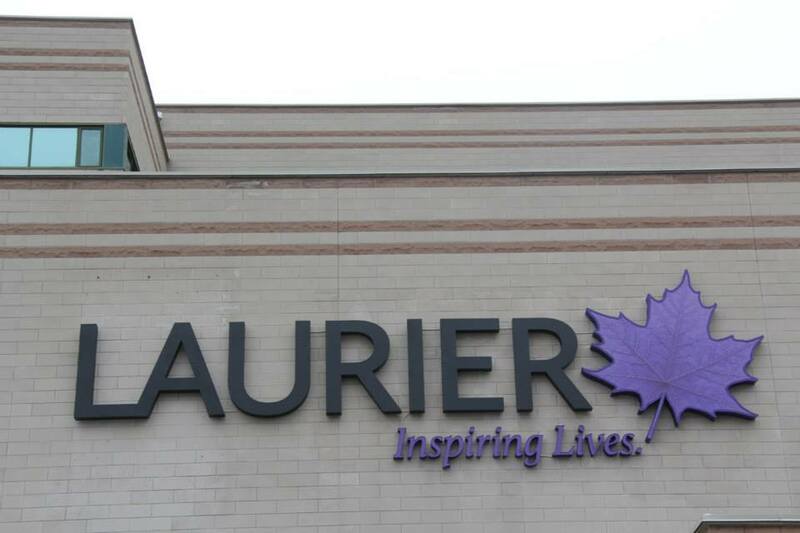 The venue of the Congress is the Waterloo Campus of the Wilfrid Laurier University, the oldest university in the tri-city of Cambridge, Kitchener, Waterloo and the Guelph areas. It is a beautiful part of Canada located in a comfortable driving distance from some of North America's most spectacular tourist destinations, including the Niagara Escarpment, a UNESCO World Biosphere Reserve. We look forward to welcoming you in Waterloo on the occasion of this exciting event.